Why write a series of four, six or ten books instead of a standalone? Because I can’t let my characters go. But that’s not only one reason – there are many more. There’s something generous and expansive about multiple books with the same characters. When I happen upon a new (to me) series and love reading on book, it’s a delight to know there are more books for me just waiting. 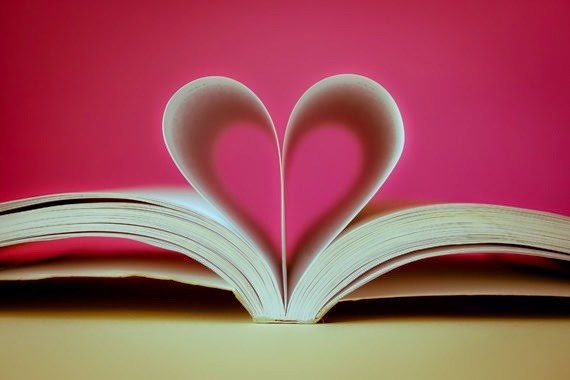 I confess that I’ve sometimes read one after another until the end, but generally I prefer to put a bit of space between reading each story, so that I can stay in that world as long as possible. And so, when I write, I like to write a series, so that I have the ability to take my character on a longer journey than the confines of one book. Although, sometimes I feel as if she’s leading and I’m only following along. In the first Potting Shed mystery (The Garden Plot), Pru Parke is a relatively new arrival to England from Dallas, Texas. 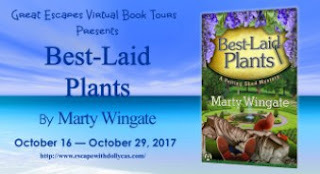 Amid the murder, the investigation, encounters with a by-the-book detective chief inspector, and her attempts to find a proper job as a head gardener at a small, but historic garden (poor Pru, the book is littered with rejection letters from gardens all round England), I’ve inserted a little weekend away. Yes, Pru gets to take a weekend break, and it’s much needed. Off she goes with her friend Jo to the Cotswolds where we find the village of Upper Oddington, the Horse & Groom pub, and Grenadine Hall, the home of Jo’s relatives, Natalie and John. She meets their head gardener, Oliver, and there’s an autumn fete to attend, and although she gets little rest, things do move along on several fronts. In The Garden Plot, Pru returns to London after her idyll in the Cotswolds, and through the next four books, she hops round the country a bit – Sussex (The Red Book of Primrose House), Scotland (Between a Rock and a Hard Place), Hampshire (The Skeleton Garden), and back to London (The Bluebonnet Betrayal). 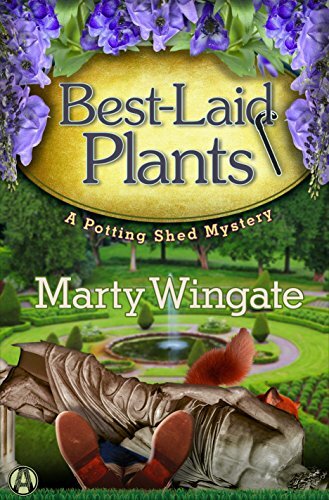 But with Potting Shed #6 – Best-Laid Plants, I discovered the joys of returning to an old scene with a new crime. Upper Oddington, the Horse & Groom, Grenadine Hall – they’re all here. Why look – here’s Oliver the head gardener at Grenadine Hall. Pru gets to spend time with Natalie and John, although she isn’t staying at the Hall, but at a rather retro (and not in a good way) bed-and-breakfast nearby. Woven through these people and places I’ve kept in my mind these last few years, are new characters and an important setting – Glebe House, where Pru has been asked to advise on the garden renovation. I knew we would be back here on day – but that’s something I couldn’t have done if The Garden Plot had been a standalone. Then what would I have done with all these characters milling around in my brain? No, much better that Pru continues her adventures and I continue writing them. Enjoy! This sounds like a interesting story!